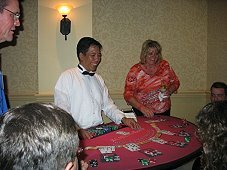 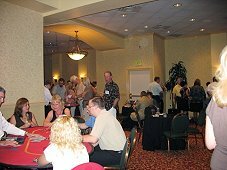 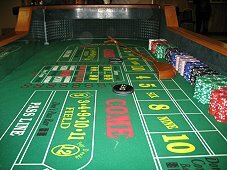 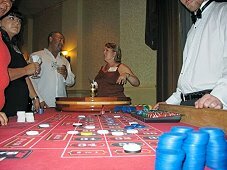 At A Casino Event of San Diego we don't just provide the best Casino Party Planning services in Southern California, but also quality Bartending & Beverage Catering Services including professional, super friendly and highly trained bartenders & servers, cocktail planning, and much more! 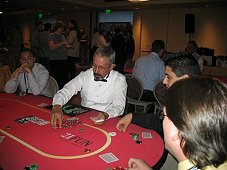 Please call us at 619-772-5762 for full details and to receive a package price quote including our beverage catering services. 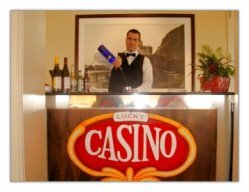 Our Beverage Services Staff are comprised of friendly, trained, experienced Bartenders & Servers who will arrive at your event on-time, and looking sharp (dress is up to your discretion) every time! 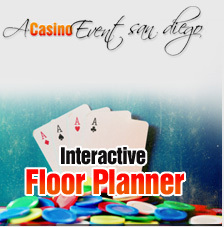 Call 619-772-5762 or toll free at 1.866.IDEAL.21 (866.433.2521) for more information.